This booklet is easy-to-read and use and designed with you in mind. 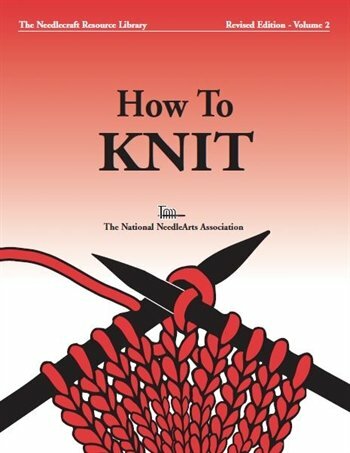 Whether you are a beginner looking for basic instruction that will get you stitching quickly with correct techniques, or an experienced knitter looking for a handy reference guide, you’ll want to keep this booklet close at hand. You’ll find lots of helpful hints to build your confidence, make your learning experience relaxing and fun, and most important, make your finished project something you’ll be proud of for years to come.